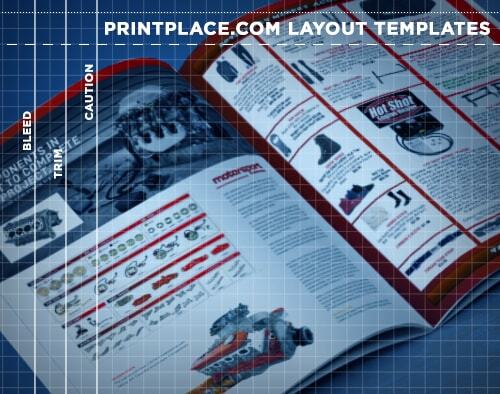 Catalog layout templates help check that your artwork prints perfectly. To see precisely where it will be trimmed, each template includes a trim line. Make sure your entire page design is inside it to be included in your catalog. Line up your design with a below template in Publisher or InDesign. 1. Pay attention to the safe area, cut and bleed area to make sure your catalog designs don't get cut out. 1. Upload your print-ready design file. 2. Our Prepress will proof your file for free. We follow a 30-point proof inspection. 3. Approve your proof and send it to production. That's it!